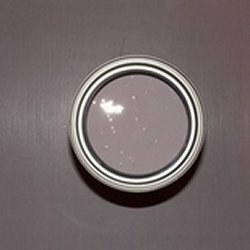 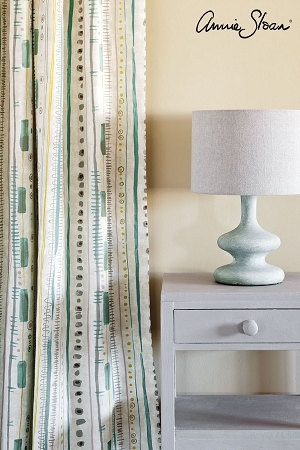 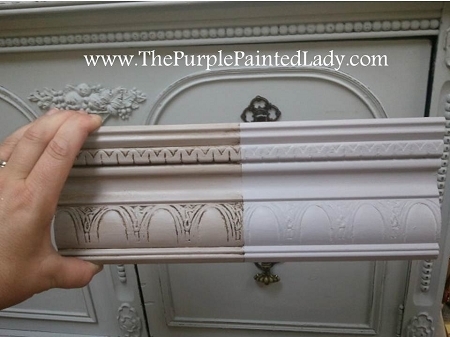 According to Annie Sloan - This is a beautiful sophisticated warm taupe with a great deal of depth, made by mixing two complementary colors, purple and yellow with white. 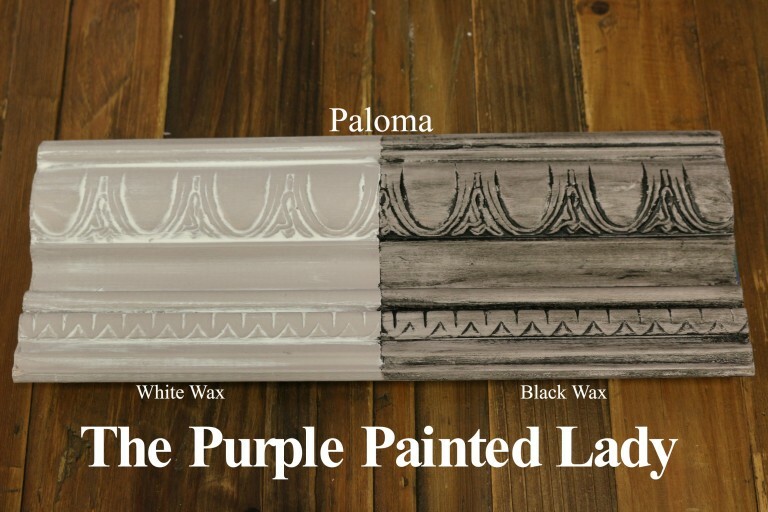 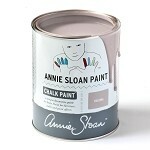 It is a new color in the Annie Sloan palette. 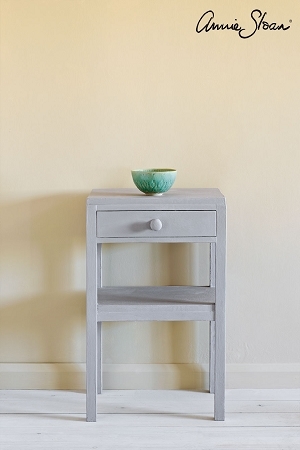 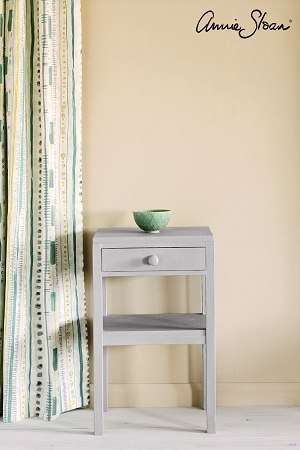 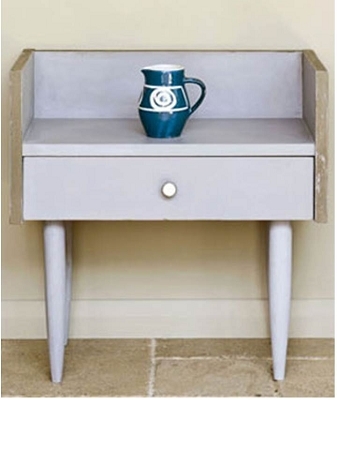 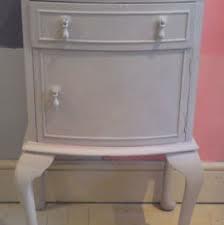 View the vintage 1950s table painted in Paloma with the edges painted in French Linen and a little dab of Pure White on the drawer knob - photo courtesy of Annie Sloan.